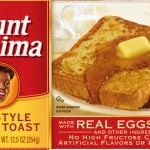 The company failed to cooperate with FDA after several of its food products were found to be contaminated with Salmonella. 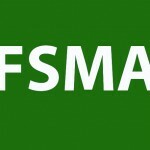 Earlier this week the FDA ordered a mandatory recall for all Triangle Pharmanaturals food products that contain powdered kratom as a result of Salmonella contamination. 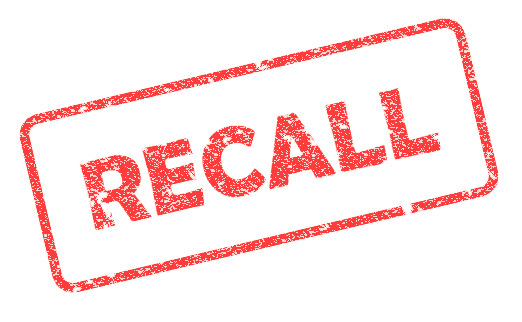 The mandatory action was issued because the company “refused to cooperate with FDA despite repeated attempts to encourage voluntary recall,” FDA stated in a release. For more than a month, FDA has been investigating a multistate outbreak of Salmonella infections that were linked to products containing kratom, a plant native to Thaland, Malaysia, Indonesia and Papua New Guinea. Over this period of time, there have been several voluntary recalls by companies that provide products containing kratom: PDX Aromatics, Tamarack, Inc., and NutriZone LLC. 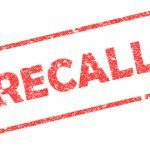 All of these recalls were due to positive Salmonella product sample results. Triangle Pharmanaturals, however, was not responsive to FDA’s requests to issue a voluntary recall, even after samples of products manufactured by the company tested positive for Salmonella. “In the course of investigating a multi-state outbreak of salmonella infections linked to kratom products in conjunction with local officials, FDA investigators were denied access to the company’s records relating to potentially affected products and Triangle employees refused attempts to discuss the agency’s findings,” FDA stated. As of March 14, the CDC reported that 87 people were infected with outbreak strains of Salmonella in 35 states; 27 people have been hospitalized. And as of April 2, 26 different kratom-containing products have tested positive for Salmonella. FDA is advising consumers to avoid kratom and all kratom-containing products, which have been sold in several forms, including leaves, tea, pills, capsules and powder. “There is no FDA-approved use for kratom and the agency has received concerning reports about the safety of kratom, including deaths associated with its use,” the agency stated. The market exit of the frozen products was accelerated by the recall. Bacterial contamination and undeclared allergens lead the way in causes. More confirmed illnesses have prompted General Mills to add more production dates to its recall.